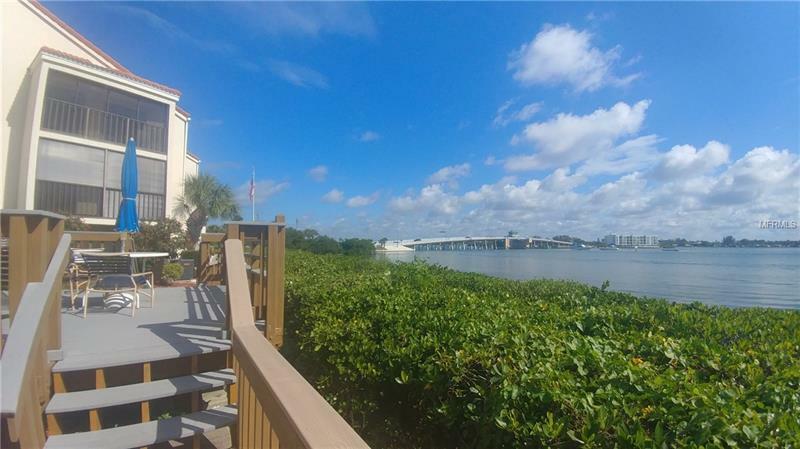 THE ULTIMATE CONDO - Two bedrooms, 2 Full baths ... Prime location... walking distance to EVERYTHING including nightlife, beach, fine and casual dining, deep sea fishing/historic bait house, fishing pier and more.... This condo has breath taking, expansive bay views from the second floor and a private elevator to bring you up to your new home. Add a pool and 3 screened lanais to help you enjoy the warm, healing, cleansing Gulf breezes day and night... And you have THE ULTIMATE CONDO â¦ MAKE IT YOURS TODAY!! !